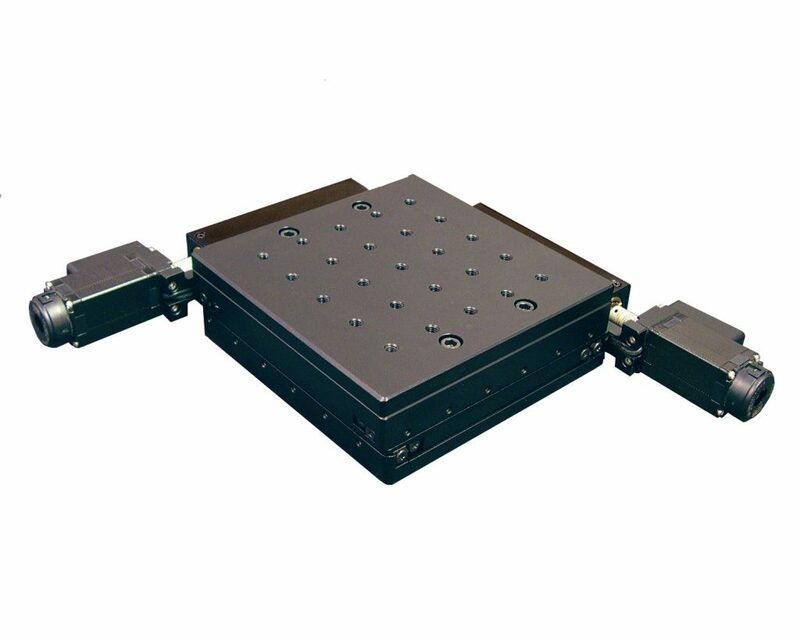 Motion Control - XY Alignment Stage has High Resolution & Repeatability! The XY table measures 155 mm x 155 mm and features a precision pattern of drilled and threaded mounting holes to facilitate the addition tooling or fixtures. Additionally a table with a large open aperture is also available. This low profile black anodized aluminum XY stage is easy to integrate into new or existing systems. 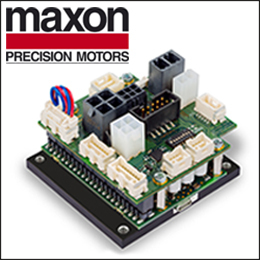 The two-phase stepper motors with knobs for manual adjustments of each axis are standard for the AU200-50×50-SC Alignment Stage, however, the knobs can be replaced with incremental encoders for position verification or closed loop operation. As an option, servo motors are also available. Compatible Motion Controllers are also available from OES and the AU200-50×50-SC alignment stage can be ordered as a complete plug-and-play system. « Is Your Work Place Safe? 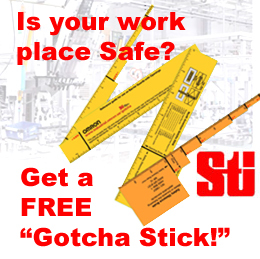 Find out with the safety Gotcha Stick!